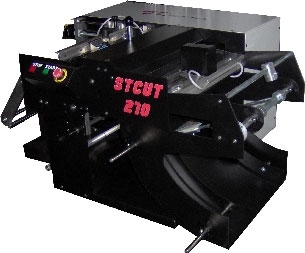 ST CUT is a linear cutting through system with stacker. 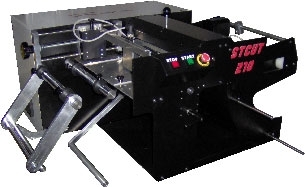 Born to complete the AXXIS print and finishing system, it’s ideal also for all the other needs of continuos reel cut. The cut is fast and precise thanks to a Self-cleaning rotating blade that does not fear the worst glue. The sensor is configurable for the crosshairs or color and measuring every label ensuring the correct gap.